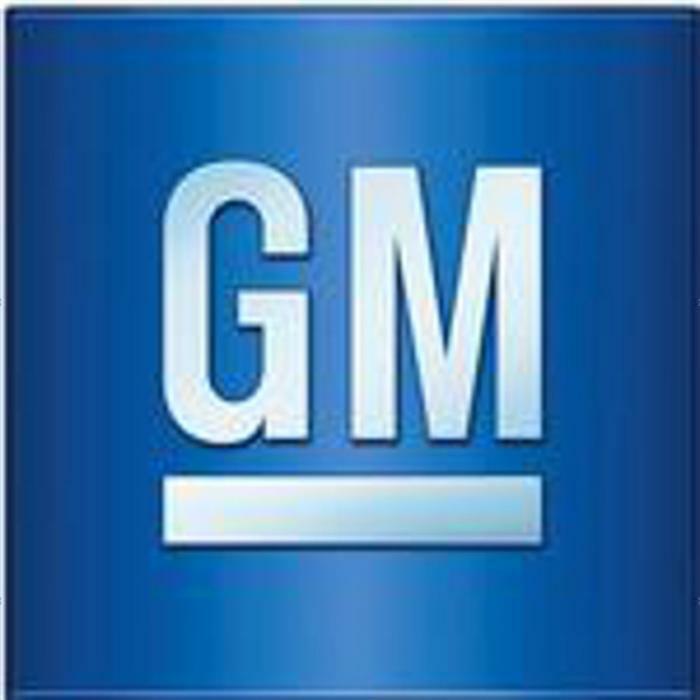 General Motors is recalling 1,003,556 model year 1998-1999 Chevrolet Lumina and Oldsmobile Intrigue, 1997-2004 Buick Regal and Pontiac Grand Prix, 2000-2004 Chevrolet Impala, and 1998-2004 Chevrolet Monte Carlo vehicles. The recalled vehicles were previously repaired under recall to address the possibility that engine oil may drip onto the hot exhaust manifold. Engine oil that drips onto the hot surface of the exhaust manifold may result in a fire. Because the remedy applied under the earlier recalls did not adequately remove the safety risk, GM is finalizing an improved remedy. Those vehicles will instead receive the improved remedy under the original recall number, once the improved remedy has been finalized. The manufacturer has not yet provided a notification schedule. Until the improved remedy has been applied, owners are advised to park their vehicle outside since the fire risk exists even when the vehicle is unattended. Owners may contact Chevrolet customer service at 1-800-222-1020, Buick customer service at 1-800-521-7300, Oldsmobile customer service at 1-800-442-6537 and Pontiac customer service at 1-800-458-8006. GM's number for this recall is 15757.